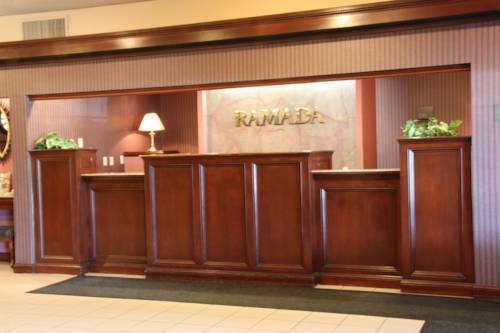 Acknowledged for its comforting surroundings, Homewood Suites By Hilton Ithaca is a popular spot to hang out. 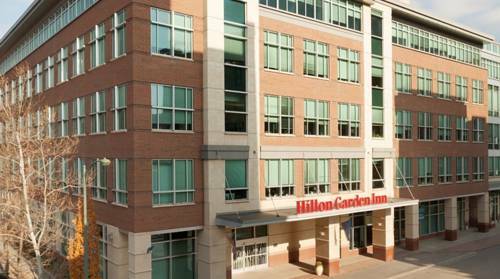 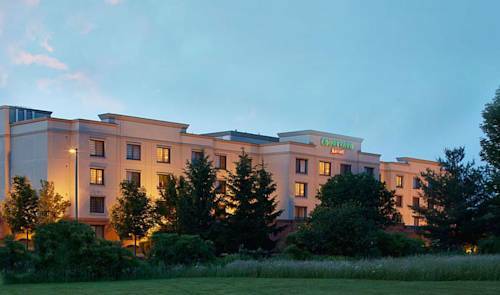 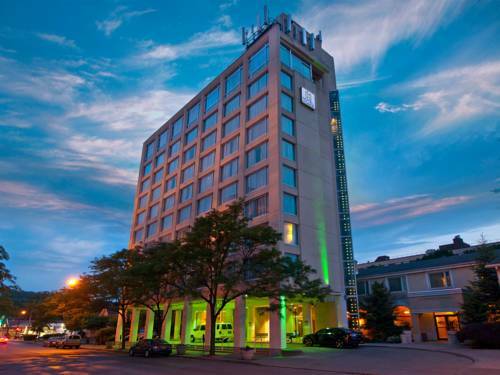 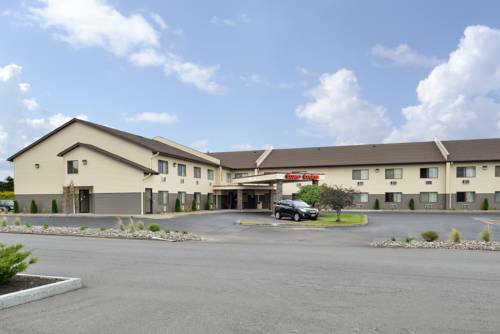 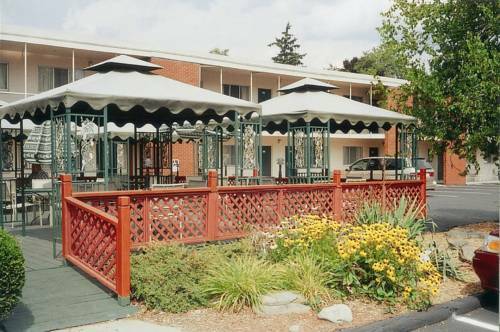 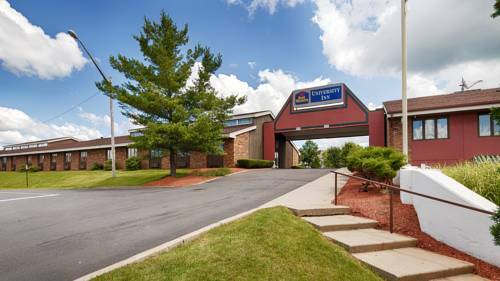 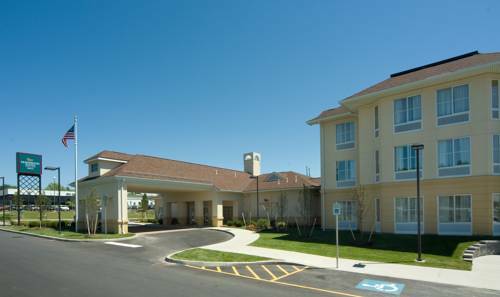 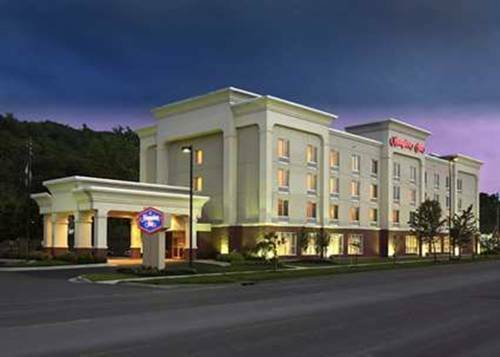 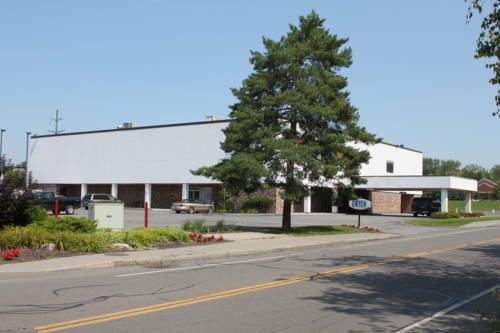 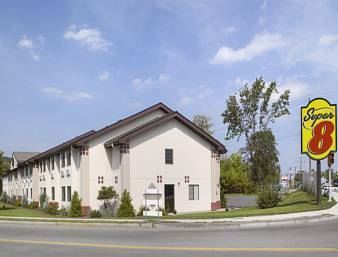 These are some other hotels near Homewood Suites By Hilton Ithaca, Ithaca. 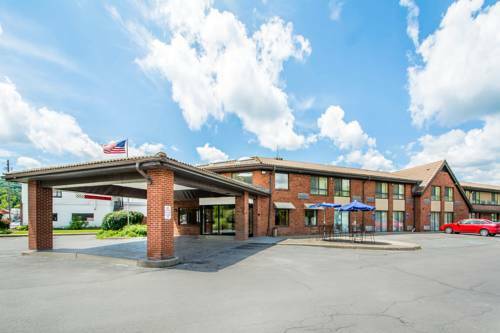 These outdoors activities are available near Homewood Suites By Hilton Ithaca.